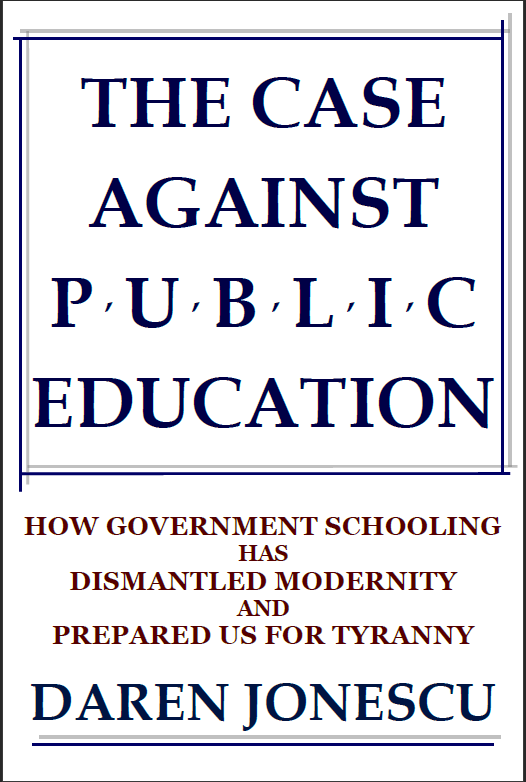 The Case Against Public Education Around the World! 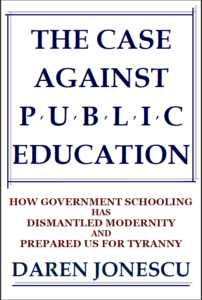 Back in the fall of 2016, I made my book, The Case Against Public Education, available for download or online reading here in Limbo. Given the current unpopularity of the principled position I was taking, and my choice to eschew the voice of populism and demagoguery in favor of a thorough philosophical investigation, I truly had no idea whether there would be any immediate audience for my argument, assuming, in fact, that this book might find its readership slowly, perhaps over the course of decades. 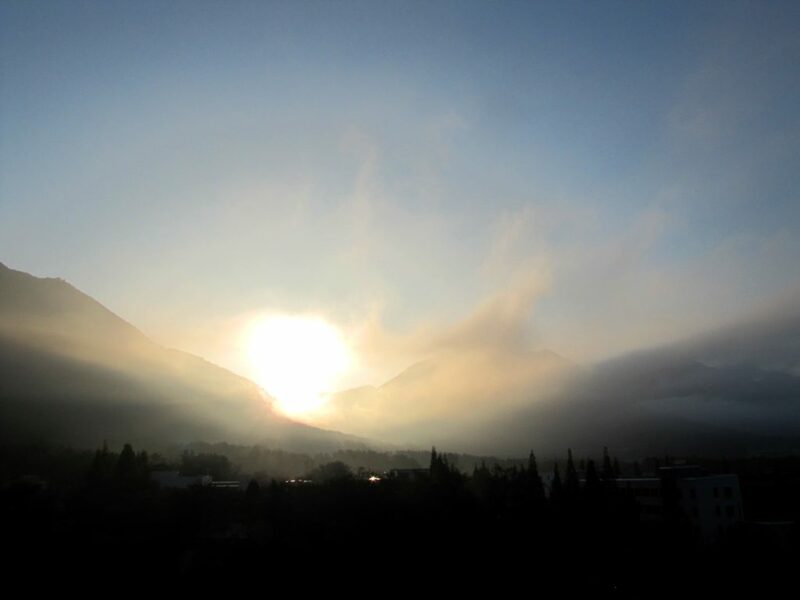 Well, to my bemusement and satisfaction, I note that in the eighteen months since its release, without fanfare, publicity, or advertising, several thousand copies have been downloaded from my website — I have no way of verifying exactly how many copies might be out there, given the reality of digital existence — and, to my great pleasure, my website’s download monitor informs me that the book has now been downloaded in no less than fifty countries! From Sri Lanka to Sweden, from Mexico to Mali (countries forty-nine and fifty! ), from Moldova to Mauritius, from Belgium to Belarus, from Israel to Ireland, from China to the Czech Republic, and in so many other nations, readers are expressing their concern for the future of civilization by reading and sharing my case for a radical rethinking of modern ideas about how children ought to be raised, and what kind of citizens a society ought to be seeking to foster. These good readers are defying generations of corruptive progressivism in education, as well as their own public school indoctrination, to face the hard truth of the global catastrophe that is compulsory government schooling. I thank everyone who has downloaded the book so far, shared copies with others, or read it online. Let’s keep spreading the word together. Universal public education is modernity’s Achilles heel, or its tragic flaw, the fatal mistake of a prosperous, quickly changing world—a civilization in the throes of youthful enthusiasm—imagining that it can take over where freed human nature left off, and even outdo freedom and nature, by mass producing through government micromanagement the kind of people who make liberty and civil society possible. Scott McVarish for Congress in California! Excited About Betsy DeVos for Education Secretary?